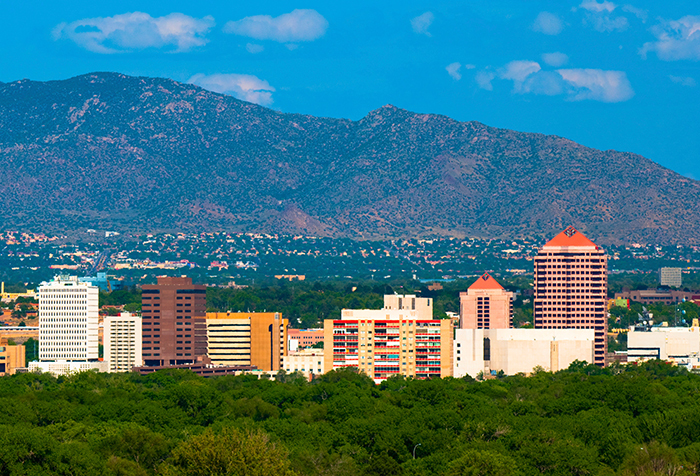 CBRE Albuquerque has been the city's leader in commercial real estate services since we opened our doors in 1983. 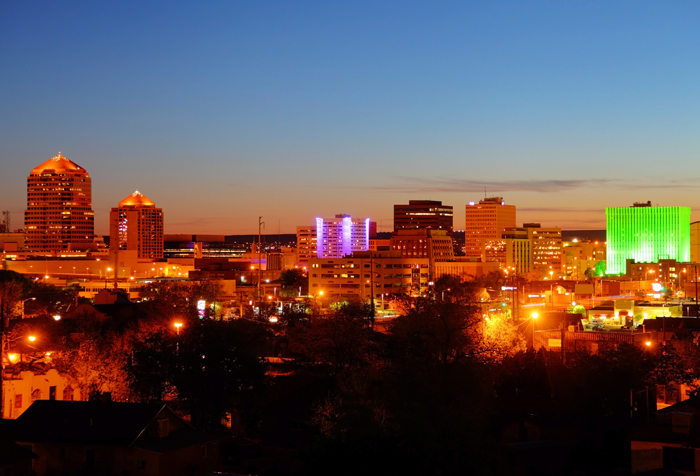 CBRE Albuquerque has been the city's leader in commercial real estate services since we opened our doors in 1983. 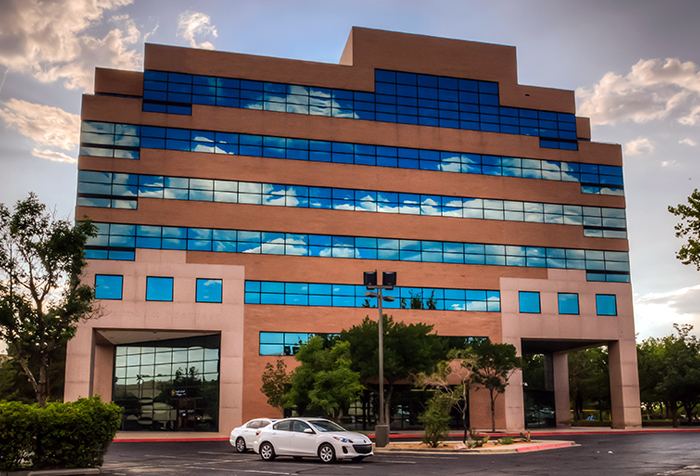 We have built strong relationships with both owners and occupiers of commercial space throughout Albuquerque and the New Mexico region by serving as trusted advisors to our clients. 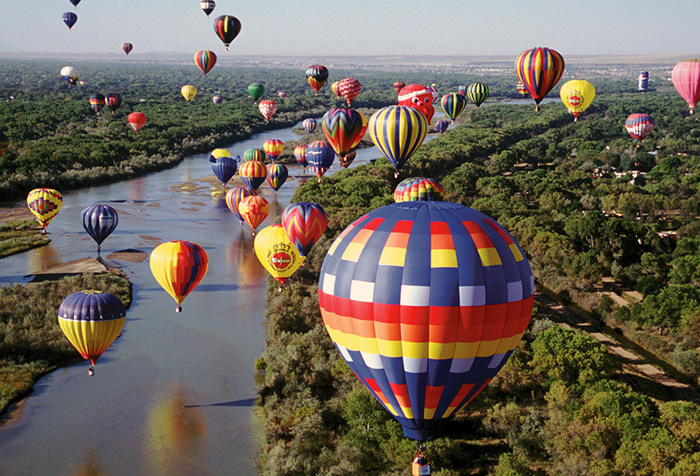 The Albuquerque office builds real advantage for clients by putting a special emphasis on teamwork. Each of our sales professionals is assigned to a specific property type, including office, industrial, retail, land, investment and multifamily properties. These teams of specialists collaborate to deliver an integrated, customized platform of commercial real estate services for our clients. We also offer market leading property management, financing services and valuation services. Our approach is strategic rather than merely transactional. By specializing in specific property types, sales professionals are better equipped to understand the big picture for our clients and develop innovative solutions. Setting the standard for Albuquerque, NM real estate research with accurate market knowledge and info on the latest trends.